Only the best for the best time of life! Stylish and with many personal sophisticated equipment details, we present you our luxury apartment Panorama Suite. 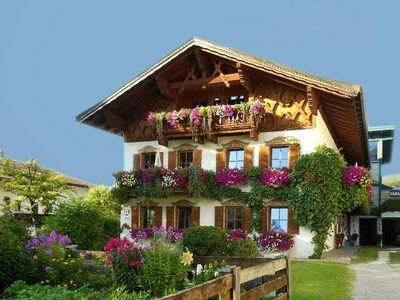 Particular country charm of our chalet, with its mix of traditional Tyrolean architecture combined with modern influences. For cozy and relaxing hours to offer the fireplace room with an open fire. Enjoy pure luxury in generous living space and featuring scenic views. 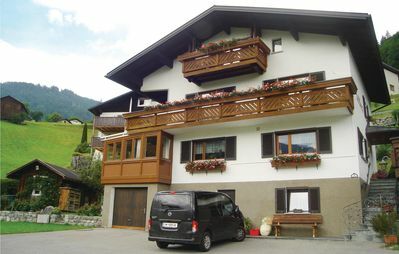 3 room suite with a terrace, panoramic views of the Wetterstein with the Zugspitze. The luxurious suite consists of a large living room with large living area and dining area. 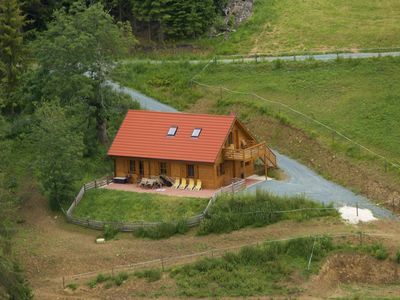 Cable TV, radio with USB flash drive, safe, 3 bathrooms and 3 toilets, hair dryer. 1 bedroom with luxury box spring beds, shower and toilet. 1 luxury bedroom with luxury box-spring beds, free standing bath and sink, walk-in closet and cable TV. private, Finnish infrared pine sauna *, separate WC and spa shower. Kitchenette with dishwasher, four-burner stove, microwave, toaster, coffee maker, espresso machine, tea, sparkling wine / champagne cooler, elegant Rosenthal china as well as the usual bird-complete equipment. 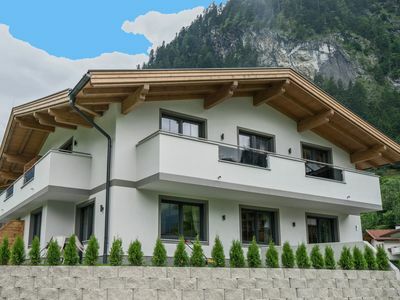 Please note that the availability of the property the landlord must be requested in advance. 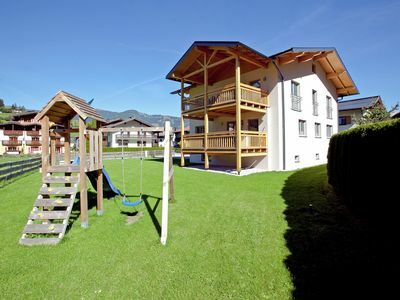 Contact Us to telephone on 0049 69 204 572 444 or send an email to urlauber @ bellevue-house. de. 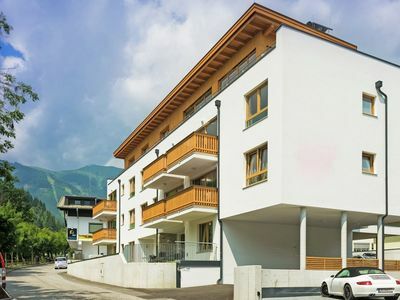 magnificent apartment directly at the center of Kaprun with beautiful views. 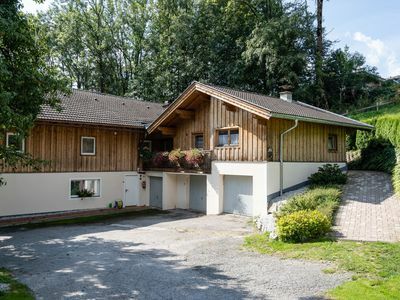 Newly renovated farmhouse quietly located with great views.